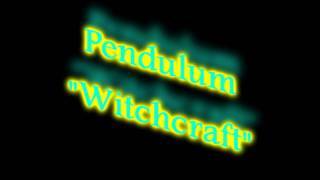 Pendulum is an Australian/British drum and bass group founded in 2002 in Perth, Western Australia by Rob Swire, Gareth McGrillen, and Paul Harding. As of 2012, the live band have parted ways to focus on side projects, but the DJ set will remain active. 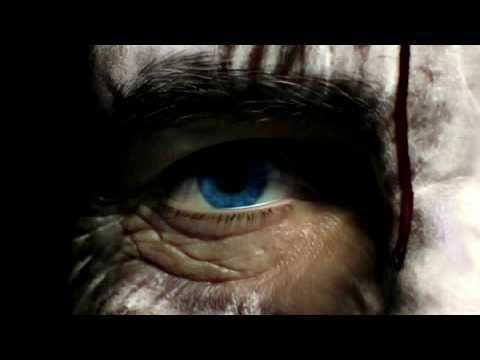 Swire has maintained that the band will not be releasing a new album in 2013.Swire and McGrillen were members of the metal band known as Xygen. 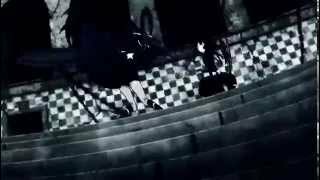 After hearing Konflict's "Messiah" at a club, they were inspired to enter into the drum and bass genre. 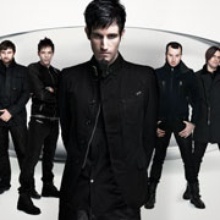 They founded Pendulum with Harding, who was a veteran DJ in the drum and bass scene. 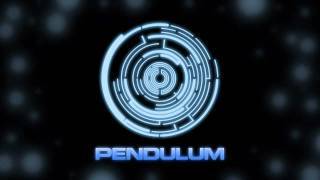 In 2003 the band relocated to the United KingdomWhile Hold Your Colour holds true to the drum and bass genre, Pendulum have since experimented with mixing other genres into their work, as can be heard on In Silico and Immersion. 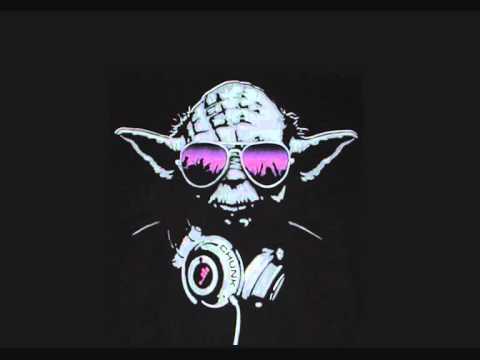 Their newer releases incorporate styles from genres such as hard rock, heavy metal, electronic rock, grime, dubstep, breakbeat and electro house.